Mike Nottelmann and Matt Dinger share their views on coin collecting. They also share and comment on important numismatic news stories. Mike Nottelmann and Matt Dinger bring you two very different perspectives on the world of coins and coin collecting. Dinger, an Indianapolis-based coin dealer, and Nottelmann, a Chicago-based coin collector, researcher and writer share coin stories, the news in the world of numismatics, and talk about the Coolest Stuff That Walks Into ... See More Matt's Shop each week. 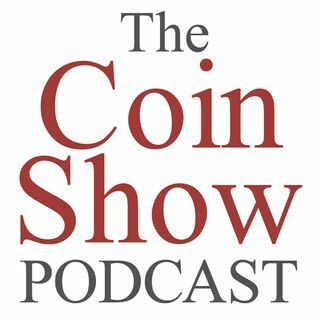 The show can be found on the internet at coinshowradio.com, on facebook as The Coin Show, or on twitter as @coinshowradio.